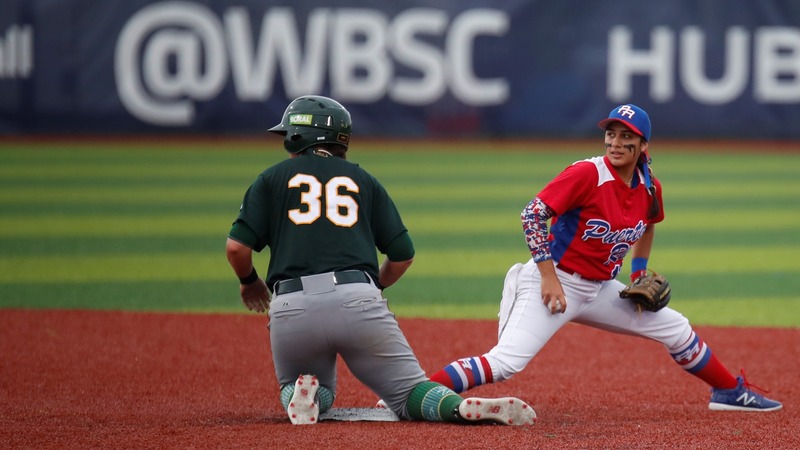 Cuba outscored, 10-1, a Netherlands side that was deeply affected by four defensive errors. 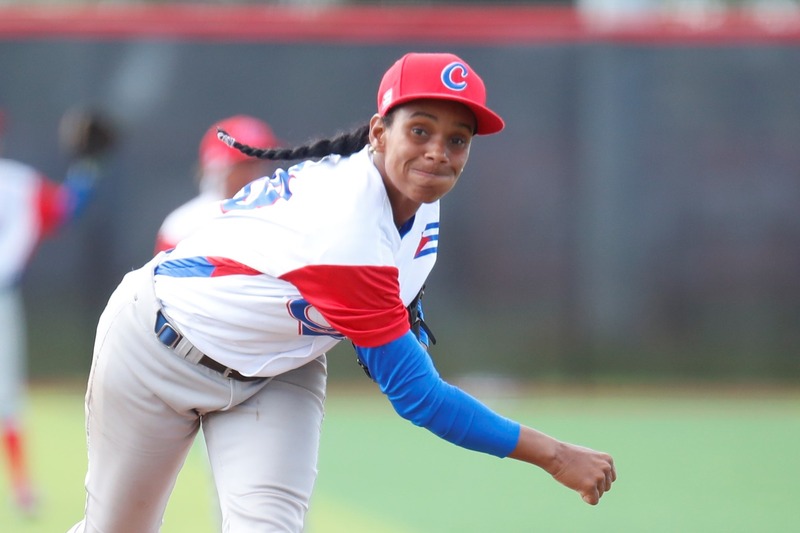 Only three of the runs that Cuba scored were earned on pitchers Maud Werkman and Berber Jansen. 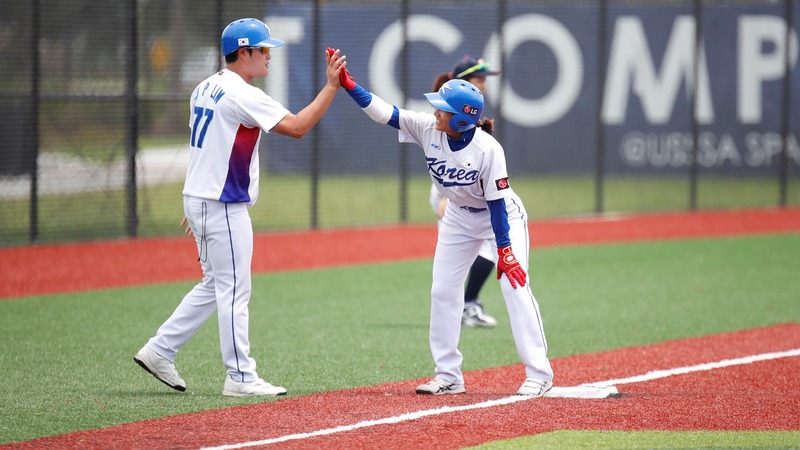 Cuba showed they can master the running game as they combined for eight stolen bases and they were caught just one time. 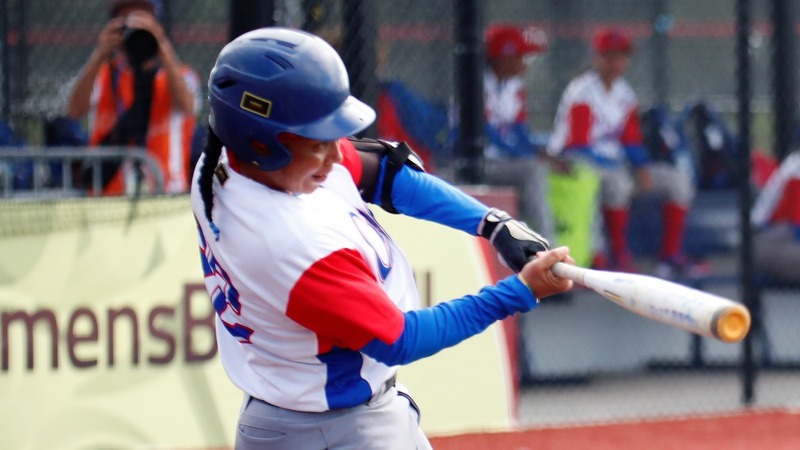 Dayanna Batista led Cuba’s offense going 3 for 4. 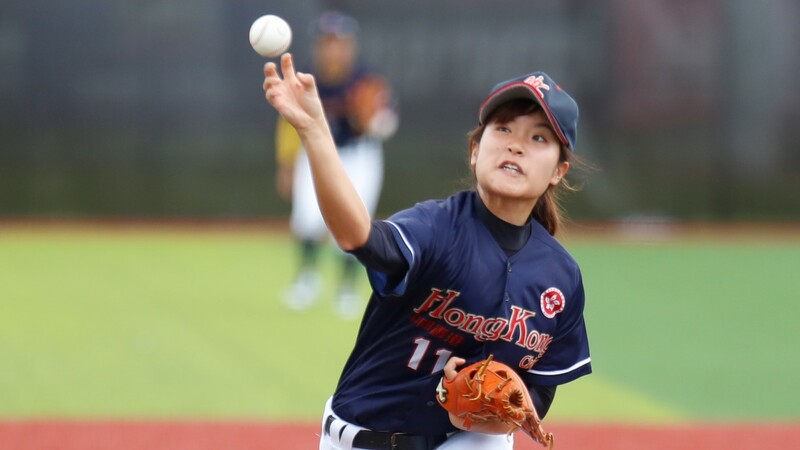 Korea was also hurt by defensive errors. In the first inning, errors costed three runs, despite a defensive double play. 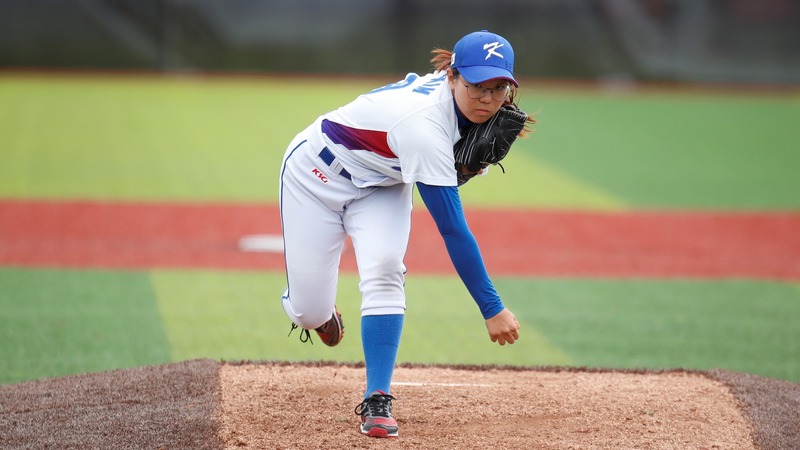 Shortstop Yeom Heera (three RBIs), designated hitter Lee Boitna (four RBIs) and center fielder Shin Jeongeun (three RBIs) led Korea’s offense. 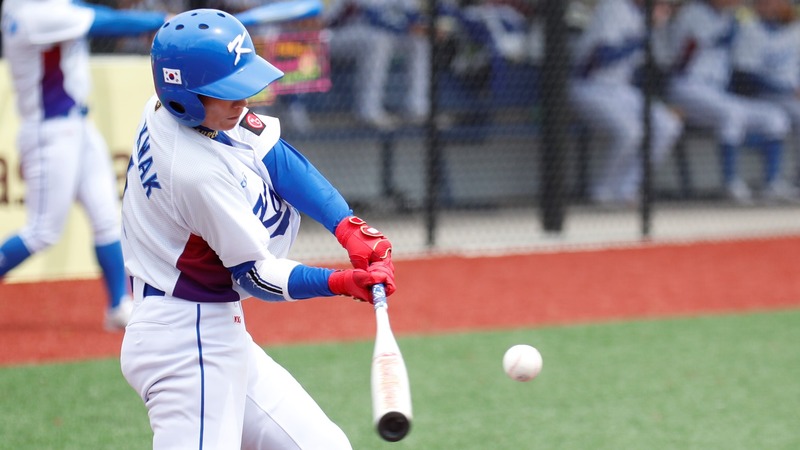 Australia secured first place in the consolation round, and seventh overall, with a 10-3 win against Puerto Rico. 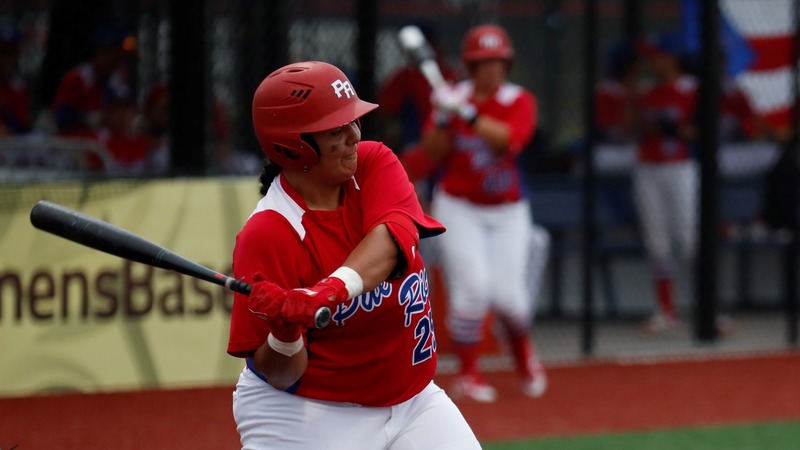 Australia broke the score open in the top of the fifth with a four-run rally against starter Angelis Rivera. Taylah Welch, who had a four-hit night, highlighted the at bat with a two run homer. 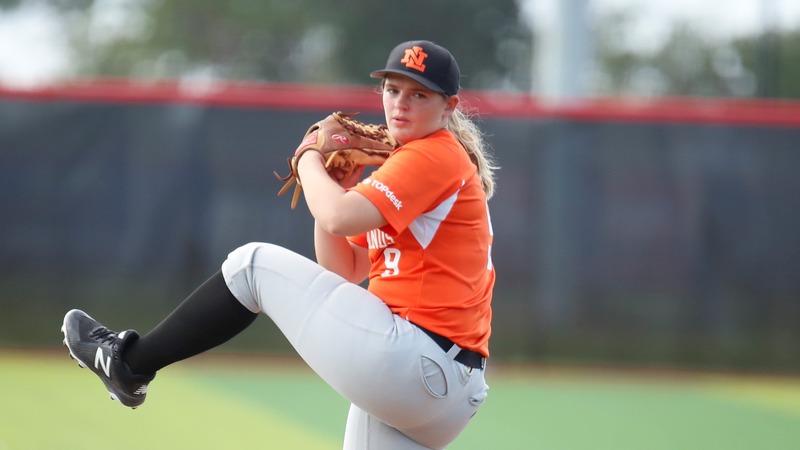 Welch moved to the mound for the seventh and gave up a home run to Lisandria Berrios. 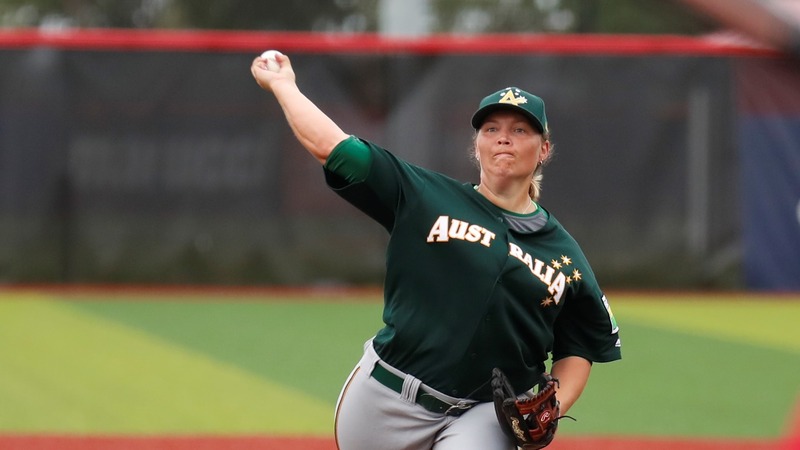 Kim Mc Millan picked the win for Australia going four innings.